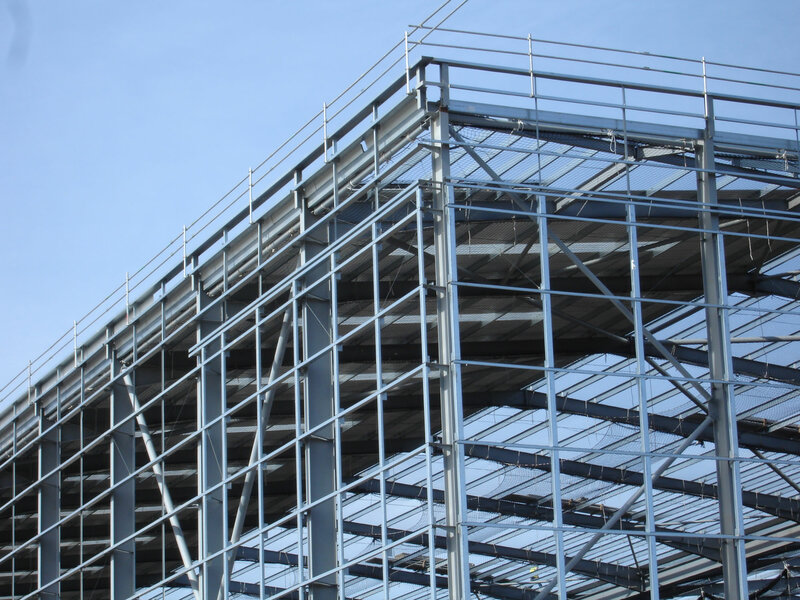 Chase & Partners specialise in all aspects of commercial property and provide a comprehensive range of services, tailored to match individual client requirements. We advise retailers, businesses, institutions, Government and statutory bodies, local authorities, independents and private individuals. 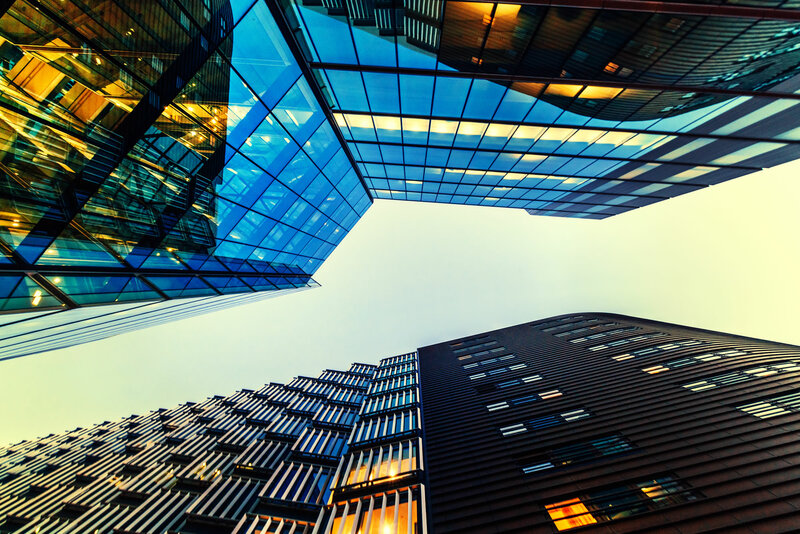 Collectively we have over 100 years experience in commercial property activity throughout the UK, and as a result, are market leads in multiple specialist property disciplines. We are also RICS compliant and Registered valuers. 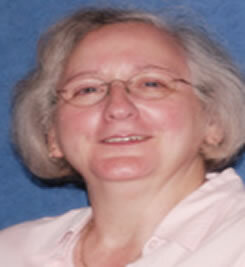 Graham has been a practitioner in the property industry for 42 years. He joined the BBC as a building and estates surveyor in 1976, moving on to Ladbrokes Racing Limited as a development surveyor in 1978 and joining Clive Lewis & Partners as a shop agent on 1st January 1980. He was appointed a Partner in 1985 and Chairman of the Retail Group, when Clive Lewis & Partners merged with Edward Erdman in 1993 to form Colliers Erdman Lewis. After seeing through the merger, he set up Chase & Partners on 1st June 1995 and has been trading under this brand ever since. 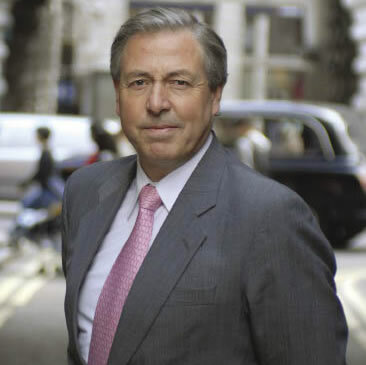 During his career, he has acquired and sold over £5 billion of retail & leisure property investments, advised on the development of 20 shopping centres and introduced and acquired the majority of Land Securities Retail Warehouse portfolio between 1984 and 1998 to the value of some £2 billion. 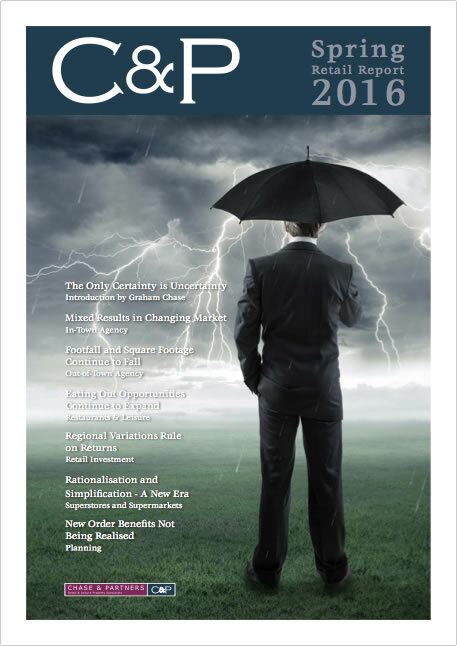 As an Arbitrator and Independent Expert for 15 years, he has given awards and determinations on over 200 disputes on a variety of issues from valuations, market rents, viability and planning conditions. For over 30 years he has appeared as an expert witness in the High Court, Lands Tribunal and Public Planning Inquiries on a number of complex and high profile cases. He is a Past President of the Royal Institution of Chartered Surveyors, Chartered Arbitrator, a Past Master of the Worshipful Company of Chartered Surveyors, a current member of the Court of the Arbitrators Livery Company, a visiting Professor at Westminster University, an Honorary Fellow of London South Bank University, Past Chairman of the Covent Garden Area Trust, Chairman of the Saracens Multi Academy Trust, President of the Association of Town and City Management, Chairman of the Commonwealth Housing Trust and a Governor of King’s Ely School. Keith holds a degree in Urban Estate Surveying, is a Member of The Royal Institution of Chartered Surveyors and a Registered Valuer. He has worked in the private property sector for some 30 years specializing in commercial property. Keith commenced employment with J Trevor & Sons in London in 1984, where he was responsible for commercial agency, development and professional work in London and the southeast of England. In March 1989 he joined Clive Lewis & Partners, with responsibility for London and the southeast, where he became an Associate of the Practice. Following the merger between Clive Lewis & Partners and Edward Erdman in January 1993, he became a Director. 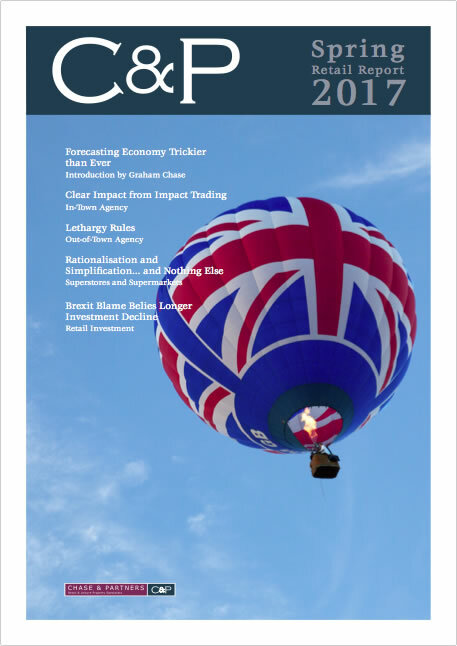 On 1 June 1995 he set up a new practice with four colleague partners trading as Chase & Partners, covering commercial property in the areas of occupational and investment agency, development, consultancy and professional work. He is now a Consultant with the company. Keith’s experience includes advising landlords, tenants, developers and public bodies on development, agency professional, valuation and investment matters relating to retail, leisure, office and industrial property. Keith has advised on the development and letting of a number of retail and leisure led schemes including Bligh’s Meadow, Sevenoaks; Weaver’s Wharf, Kidderminster; 02, Finchley Road, London NW3; Central Park, Falkirk; Palace Exchange, Enfield and Knight’s Park, Tunbridge Wells. 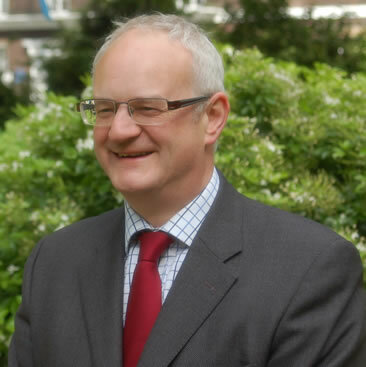 He has advised local authorities on retail and leisure studies including Chichester District Council, Sevenoaks District Council and Dacorum Borough Council. 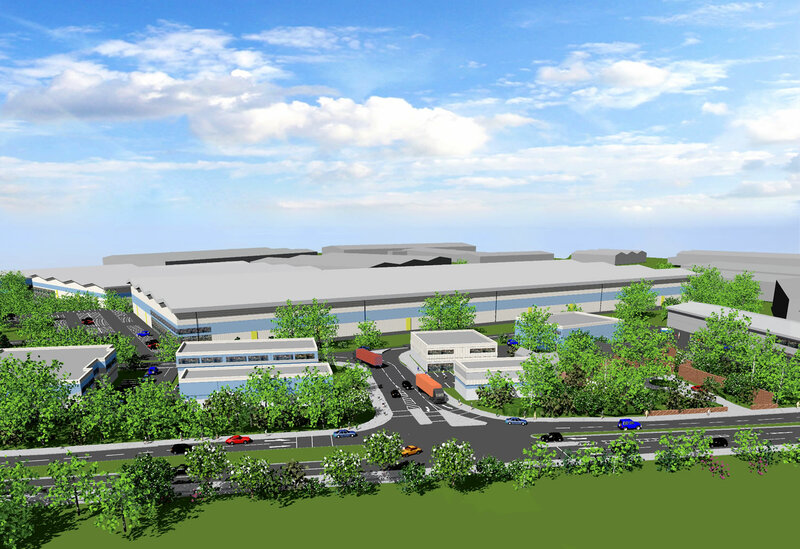 He has acquired over one million square feet of industrial warehouse accommodation on behalf of clients. Clients have included Aberdeen Standard, Asda, AVIVA Investors, Burford Group, Centros, Cook, Emerson Group, H&M, M&G, Land Securities, McDonald’s, Next Plc, Odeon Cinemas Limited, Old Monk Pub Company, Pizza Piazza, PwC, Reigate & Banstead Borough Council, Rivington Land, Sainsbury’s, Sevenoaks District Council, Sussex Beds, Vision Express and Wokingham Borough Council. Huw Williams has over 30 years’ experience in planning and development. 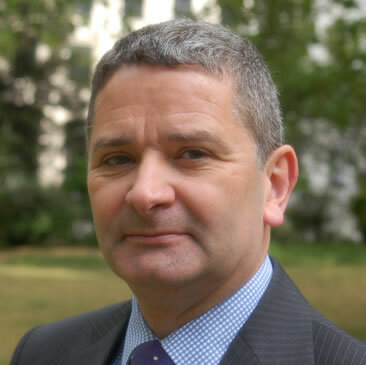 Having started his in professional career in local government, he joined the Research Unit at Tesco in 1984 and was instrumental in producing the Company’s first store development strategy in the UK. In 1989 he was recruited by Sainsbury’s – initially as an ‘in house’ planning advisor and was subsequently promoted to Head of Development Policy with responsibility for new store planning, transport policy and town centre management. Since 2001, Huw has worked in planning and development consultancy. 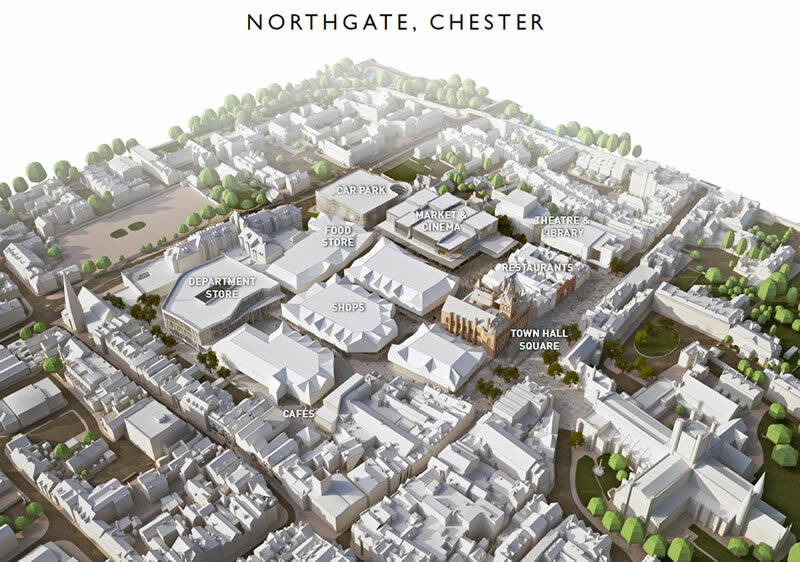 He has held Director-level positions with Town Planning Consultancy/RPS, Cushman Wakefield, Chase & Partners and CgMs. In the summer of 2015, having decided to relocate to the South West, he established his own independent practice, Brompton Planning Ltd.; at the same time he was also invited to re-join Chase & Partners as a consultant on planning matters. 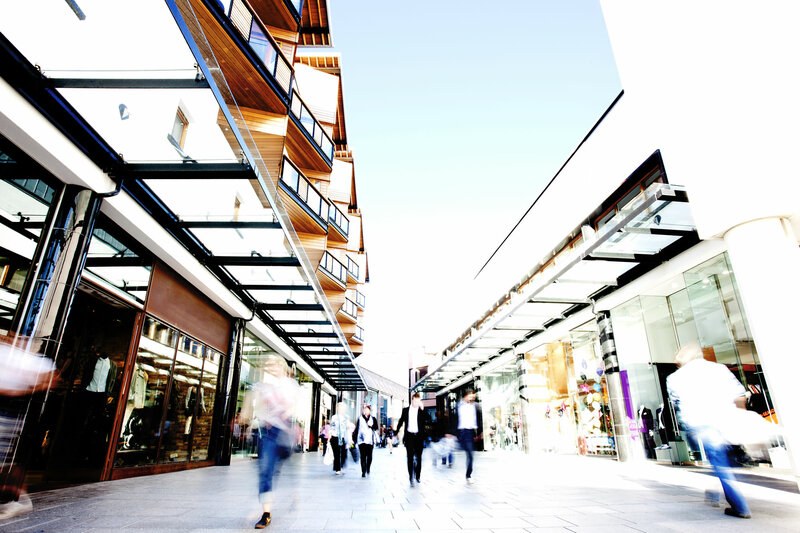 Huw has advised retailers, developers and investors on a wide range of retail, commercial and mixed use development schemes. 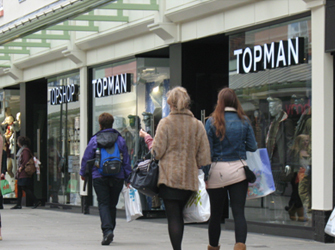 He has also advised a series of local planning authorities on proposed retail development and retail policy issues. His experience in managing complex (and sometimes controversial) development schemes, has seen him enlisted by developers to manage major planning applications for new distribution centres, the redevelopment of colleges and universities, as well as new sport and leisure schemes – including Saracens RFC’s stadium at Allianz Park. He holds a BA(Hons) Degree in Urban & Regional Planning from Coventry (Lanchester) Polytechnic. He is also a member of the Royal Town Planning Institute and has previously chaired the British Property Federation’s Planning & Environment Committee. He was a founding member and director of the National Retail Planning Forum, has served on the British Retail Consortium’s Planning & Environment Task Force, and was an External Examiner for the BA(Hons) Degree Course in Retail Management at Bournemouth University. 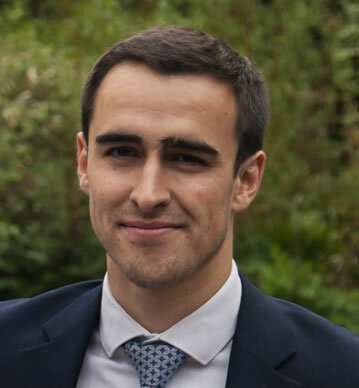 James joined Chase and Partners in September 2016 following a work experience placement earlier in the year upon which he undertook an MSc in real estate development at Westminster University graduating in September 2017. He previously completed a Bachelor of Science degree in Geography at Loughborough University. James works closely with Graham assisting on a wide range of instructions whilst working on his APC to become a Chartered Surveyor. Recent instructions James has focused on are high street acquisitions for Helping Hands in the South East of the UK and London and over the last 2 years has acquired over 15 stores with the most recent acquisitions in Hertford and Ramsgate. 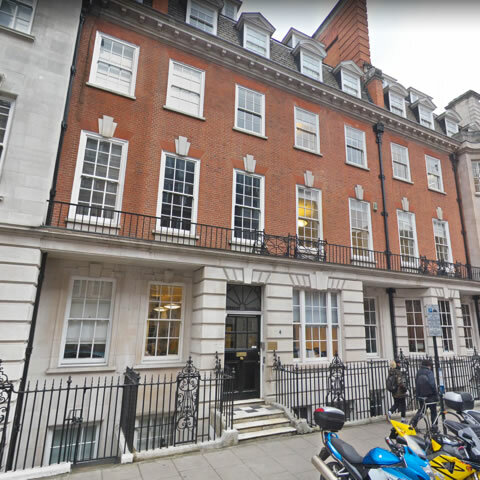 Other instructions include letting offices in the West End, CPO claims with HS2 and assisting on a number of valuations exercises including a former BHS unit in Cribbs Mall, Bristol and an industrial site in Willesden. 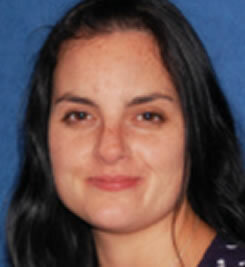 Kelly joined Chase & Partners in 2011 as a team secretary working for the in-town retail department. Kelly has worked in the property sector since 2000, starting out as an office junior for a refurbishment contractor and then going on to work as a PA/Secretary for various company’s including BNP Paribas, Savills and CBRE. Kelly looks after the organisation and administration of the office which includes insurances, subscriptions, accounts, invoicing payments, banking arrangements and personnel issues. Sharon has an HND in Business and Administrative Studies and is a Fellow of the Association of Chartered Certified Accountants. Sharon commenced employment working for NPI Unit Trusts in 1979, before moving into the Lloyds Underwriting Market in 1982 where she became a Syndicate Accountant working with various Underwriting Agencies until 2007. In 2007 Sharon opened her Limited Company – S. E. Ellis Consulting Limited – where Chase & Partners LLP was one of her first clients and she was their Consultant Accountant. In 2017 Sharon dissolved her Limited Company and became a Self-Employed Consultant Accountant under the names of S. E. Ellis Financial Services. Sharon remained the Consultant Accountant of Chase & Partners LLP where she completes a monthly review of their records, prepares a Quarterly Management Report and assists with the Annual Audit and preparation of the published Annual Report and Accounts. 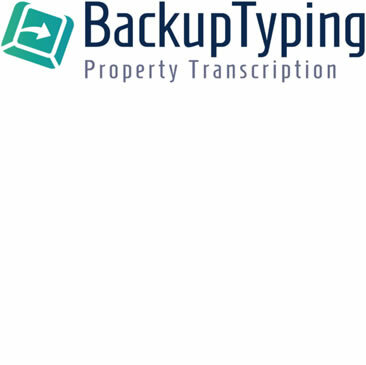 We have been using the services of BackupTyping Ltd since its inception over 20 years ago. Using their typing service is considered part of the team when taking on large instructions knowing we have the capability of covering the extra documentation requirements by tapping into their professional, property experienced typists. We also use them on a daily basis leaving our in-house administration team to concentrate on keeping the business running smoothly rather than large documentation production tasks keeping us efficient and cost effective. BackupTyping works to our timescales and is available up to midnight every day which means we can service our clients needs always in good time. Their property knowledge allows us to dictate then relax and with their can-do attitude nothing seems like it is too much to ask. 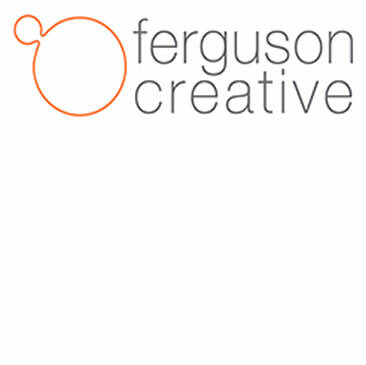 Since designing the Chase & Partners identity in 2003, Ferguson Creative has continued to manage and update our identity and communications. As part of this process Ferguson Creative has been responsible for the design of exhibitions, brochures, advertising, property marketing, website and our yearly Spring Retail Reports. 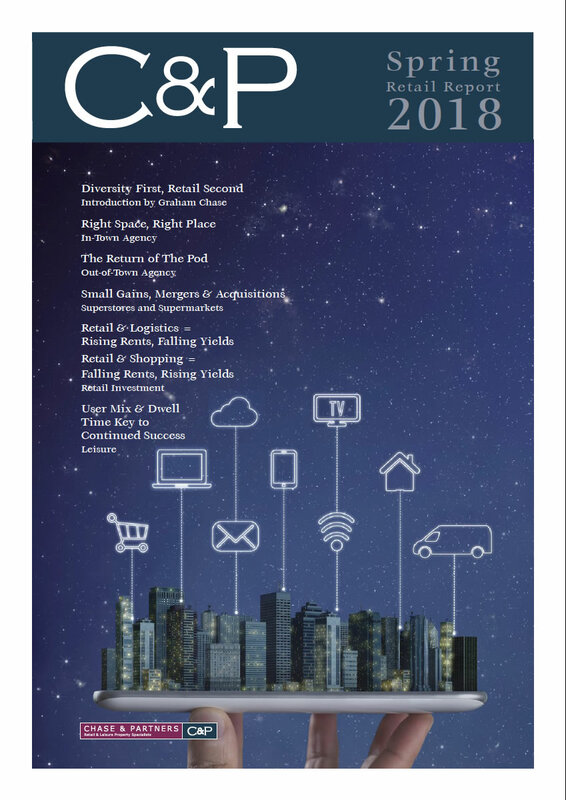 Ferguson Creative's extensive experience of working across multiple communication platforms and collateral, coupled with their in-depth knowledge of our business, has ensured a successful partnership for over 15 years. 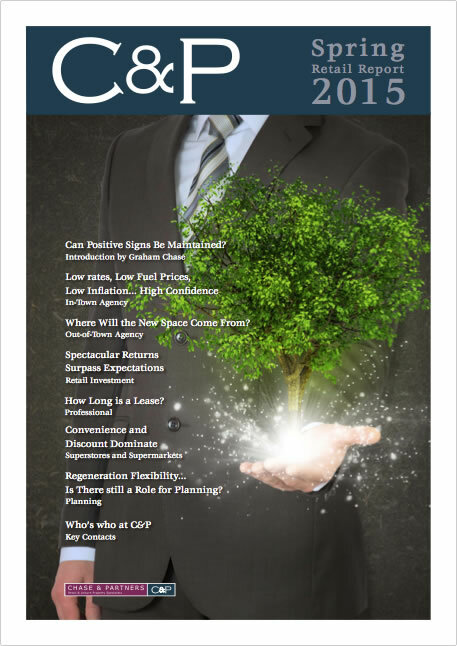 Copyright © 2019 Chase & Partners LLP.